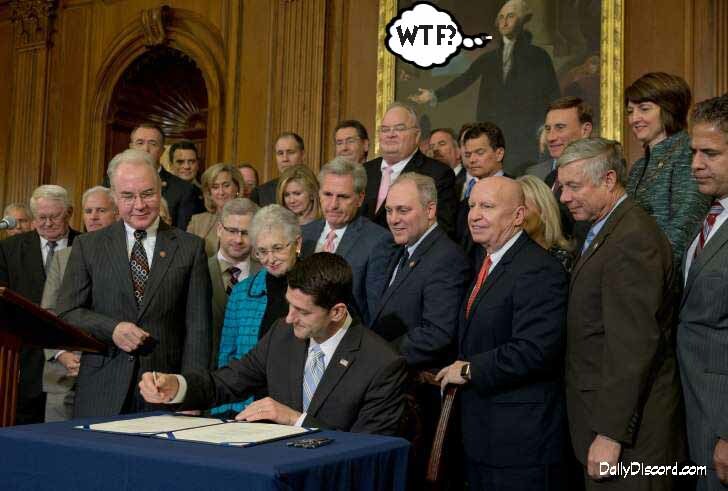 Paul Ryan signs Trump a Get Out Of Any Constitutional Amendment Free card. and platforms we cover in this video games part. I visited various web pages however the audio feature for audio songs existing at this web page is really fabulous. I pay a quick visit everyday some websites and websites to read content, but this web site presents feature based articles.